OK, hikers. This is it. Spring is here, the trails are opening up, and REI is clearing out their gear in a major way to make room on the shelves. From April 5 to April 8, you can get an extra 25% off select items. We’ve listed the best deals from this sale for backpackers, and the rest of them can be found here. You don’t need a code or anything—just the desire to save some dollars. Want warm? You’ve got warm. This jacket is beefy but still manages a slim fit. The deep hood and high collar protect from wind and drafts. 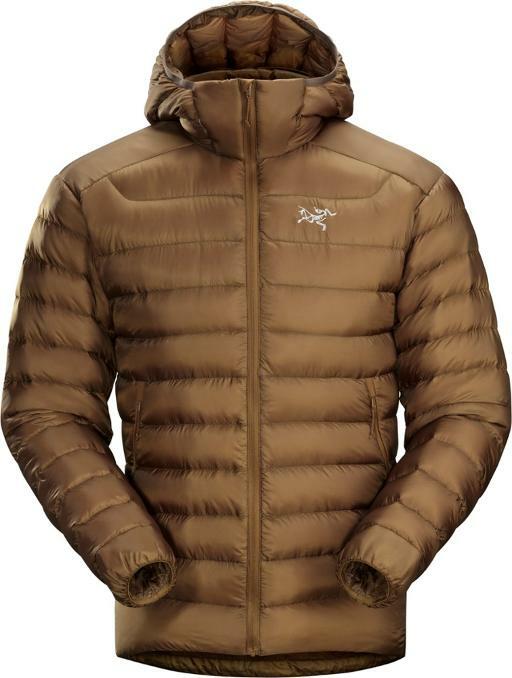 This synthetic layer can be worn as an outer or a midlayer depending on conditions. 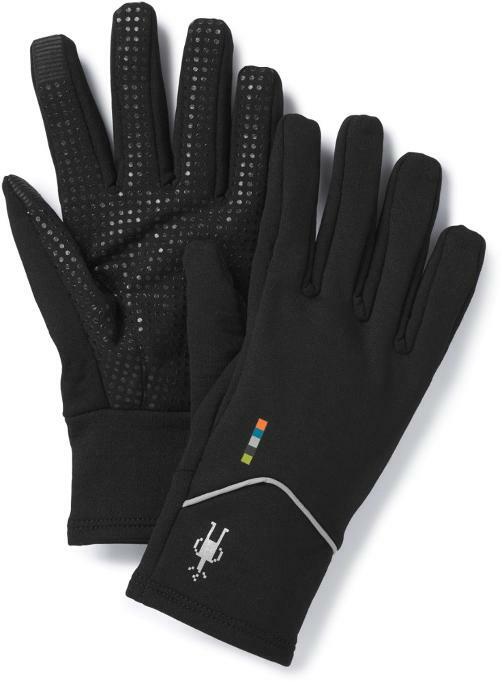 Every hiker needs a good pair of liner gloves. These are reliable, fit snugly, and have palm grip texture for trekking poles or general camp tasks. Trail comfort right out the box. Men’s here. 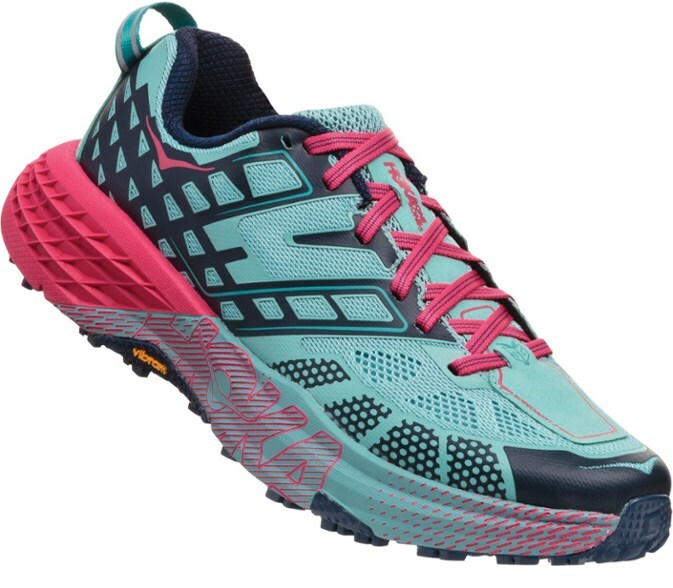 Hoka’s support and cushioning is unsurpassed. This is a great time to try them out. Men’s here. 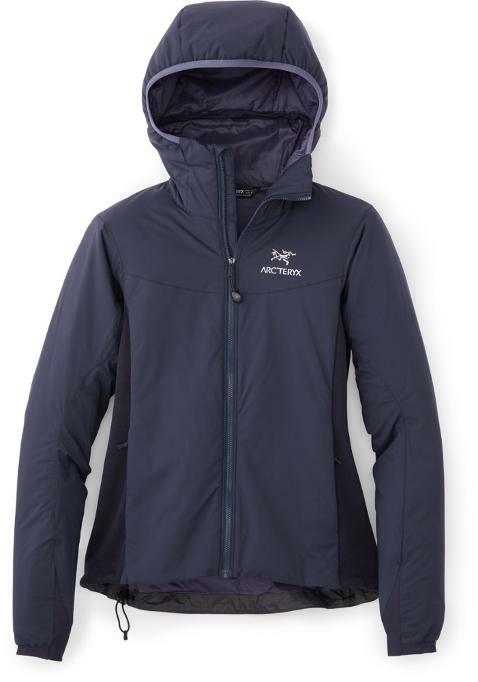 Gore-Tex protection for wet, cold hikes. 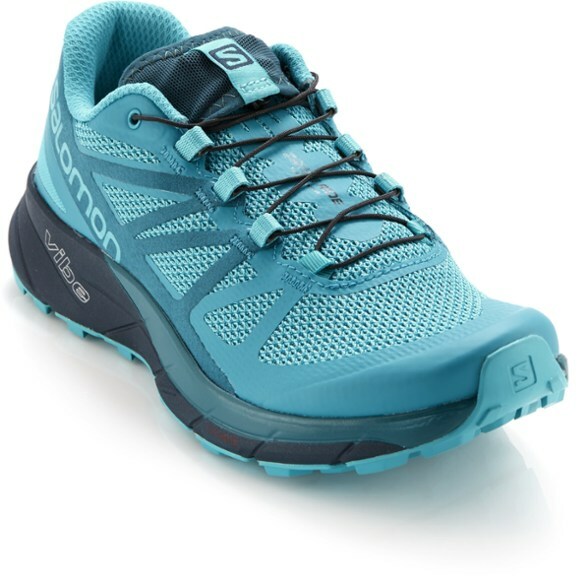 These are ideal for hikers who want something with good ankle support and toe protection. 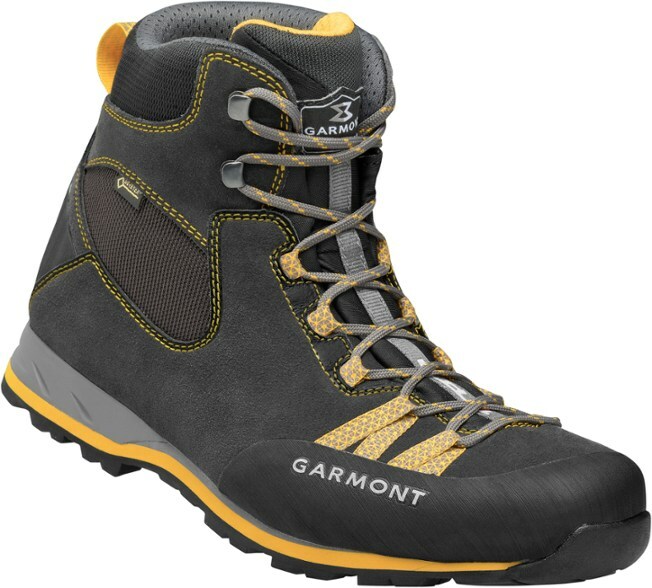 A longtime favorite for thru-hikers and trail runners. 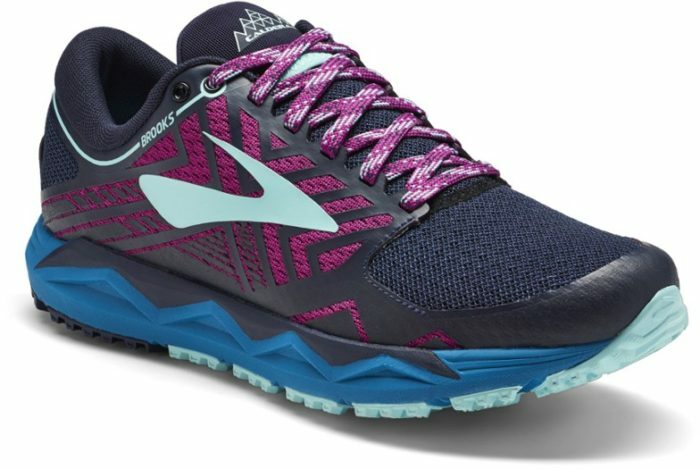 This version of the Caldera has a super breathable mesh upper and are lightweight for past packers and long-distance trail runners. 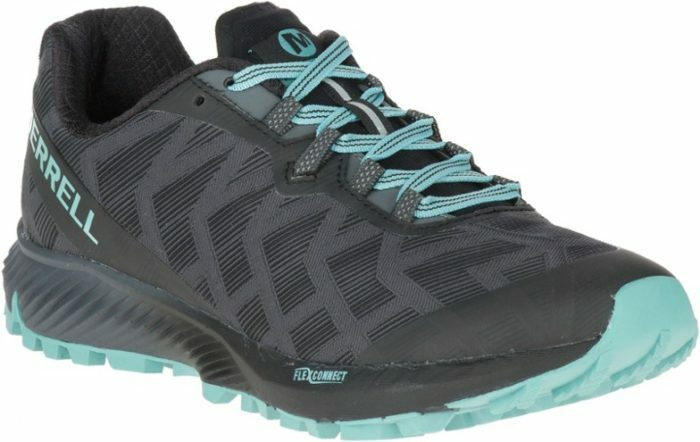 For hikers looking for lightweight, flexible shoes. 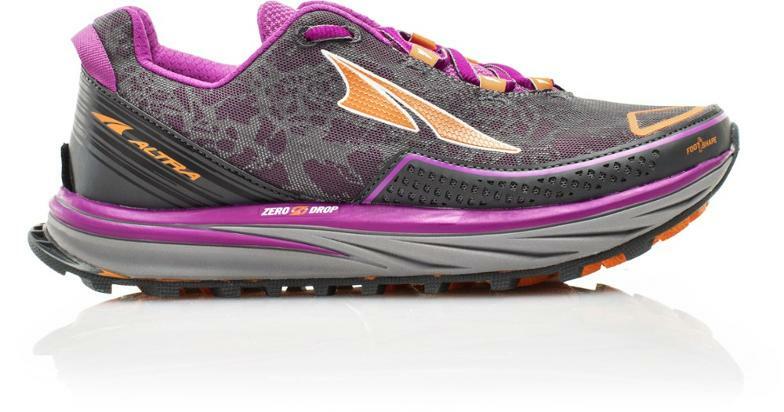 At just 14 ounces per pair, these shoes won’t hold you back. Like the thru-hiker favorite the Lone Peak, only a wider toe box and a thicker midsole. What’s not to love? The transformer of gloves. Includes both a liner and a shell. 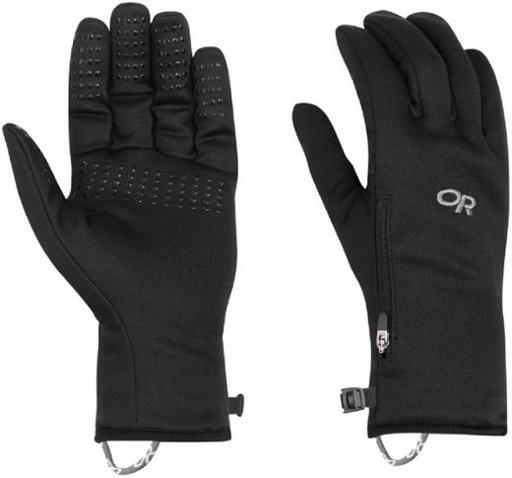 Great for hikes in cold, wet environments. 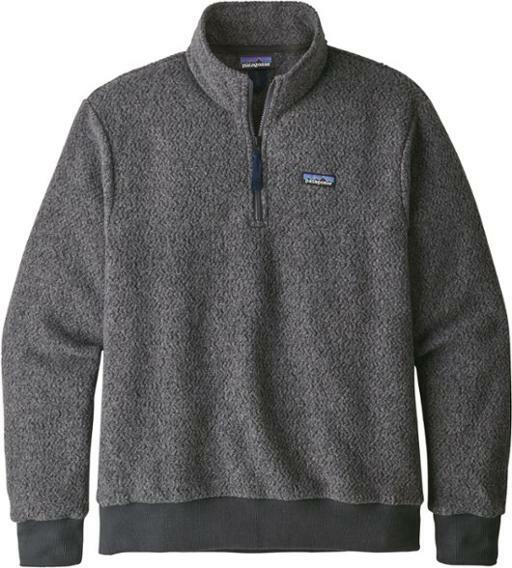 Another solid option for cold, wet climates. A favorite amongst dads and those who crave a pant / short hybrid for hiking.